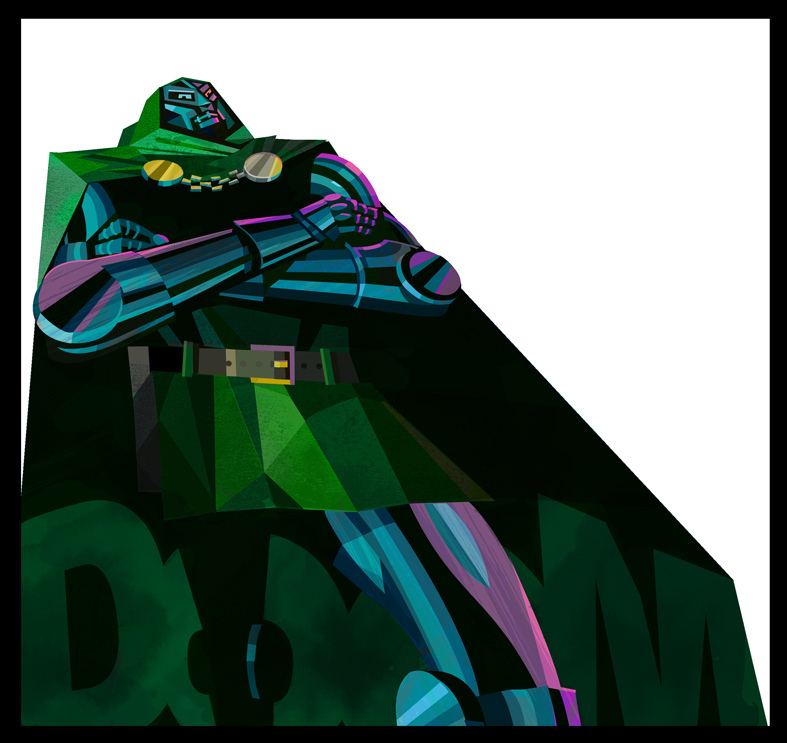 Posted May 2, 2011 in Doctor Doom, Robert Ball. An imposing vision of Doctor Doom, courtesy of Robert Ball. Posted December 13, 2010 in Captain America, Robert Ball. 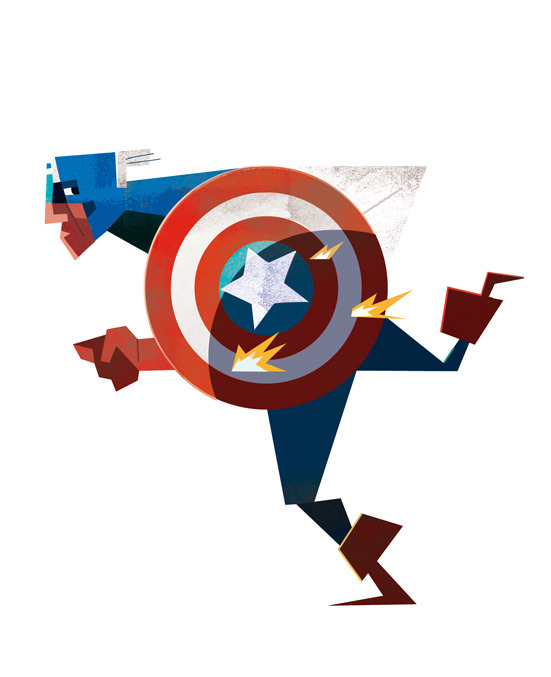 Captain America makes a dash for it, courtesy of Robert Ball. Posted October 11, 2010 in Galactus, Robert Ball. 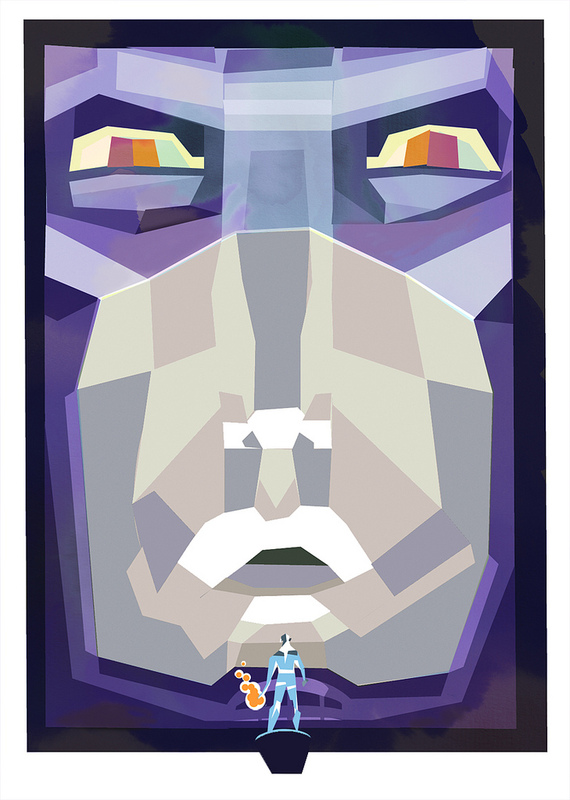 Galactus, courtesy of British designer/illustrator Robert Ball. 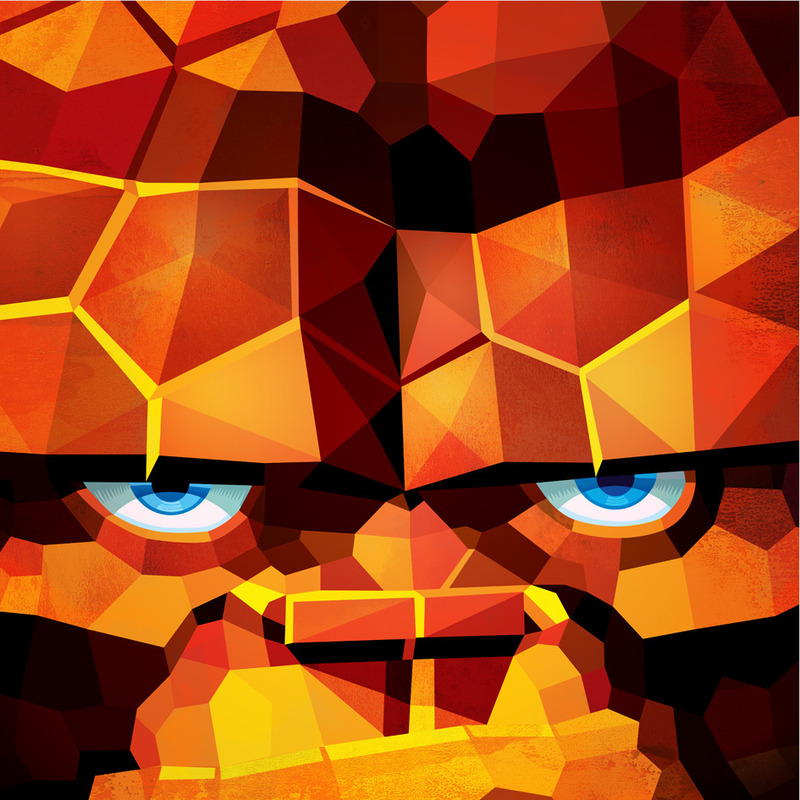 You can find more of Robert’s singular style of vector illustration and love of super-heroes at his blog and flickr page.